In November of 2017, GROHE celebrated the expansion of the plant in Klaeng-Rayong, Thailand. The new factory building has 12,000 square metres and enables GROHE to introduce a new manufacturing technology for zinc parts. It offers space for a full-scale production of one-hand mixers and underlines the manufacturing excellence GROHE is known for: All products pass the complete value chain in-house. But that is not all – since April, the expansion of the production site is now officially certified: The German Sustainability Building Council awarded GROHE the DGNB Silver Certificate. 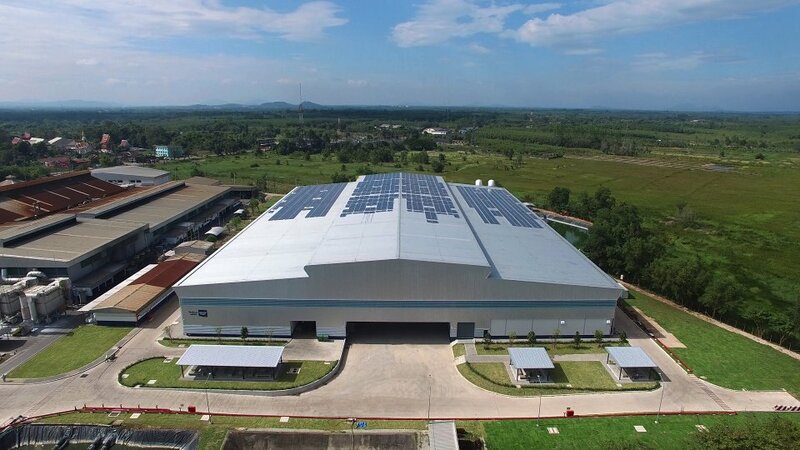 This makes the Klaeng plant the most sustainable plant in Southeast Asia. According to the German Sustainability Building Council, the new Klaeng facility of GROHE specifically stands out due to its high economic, environmental, sociocultural and functional quality. The criterion “Economic quality” already covers crucial aspects such as the consideration of follow-up costs within a building’s lifecycle during the planning phase. Another relevant factor within this criterion is the building’s flexibility and adaptability which minimize the risk of a vacancy. All DGNB certification criteria also refer to the Sustainable Development Goals (SDGs) of the United Nations which also serve as an important guideline within the sustainability approach of GROHE. 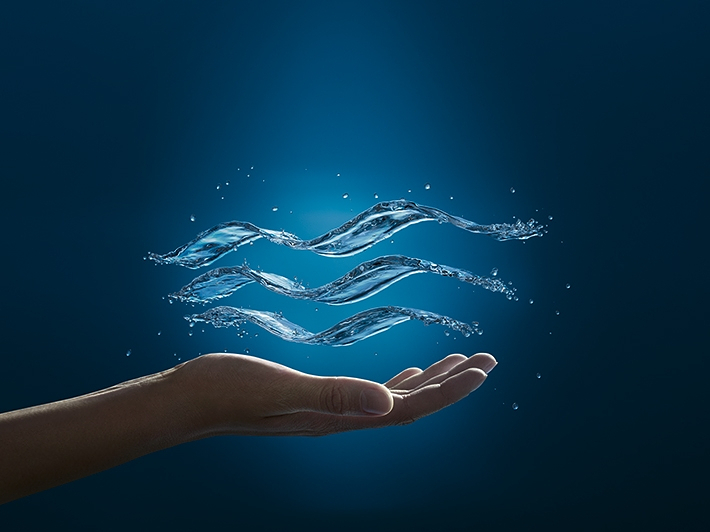 In recent years, GROHE has already received ISO and OHSAS certificates for several assets of its plant in Klaeng: for example for the waste separation system, the dust collector, the wastewater treatment as well as for the firefighting precaution measures.